UC Berkeley announced Tuesday that the U.S. Patent and Trademark Office has granted a patent to CRISPR, a gene-editing technology. The patent is based on the enzyme system CRISPR-Cas9, which was discovered in 2012 by Jennifer Doudna and Emmanuelle Charpentier. 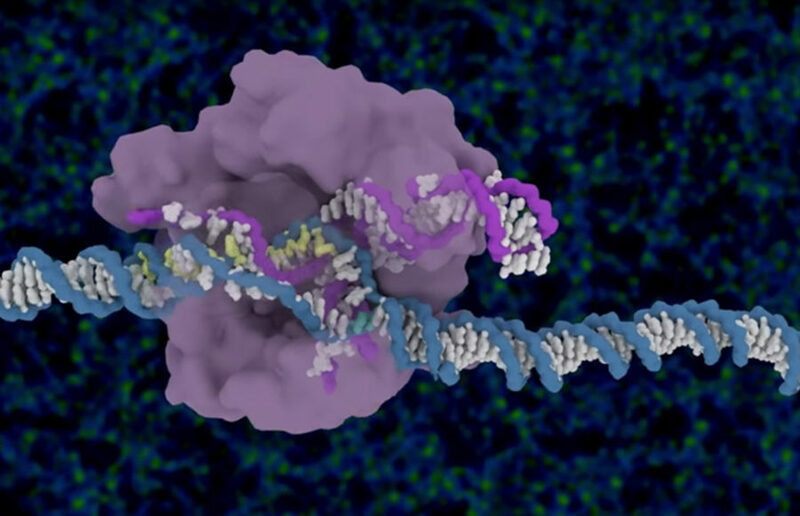 ﻿The European Patent Office, or EPO, announced its intentions to grant the University of California a broad patent for CRISPR-Cas9 gene editing technology in late March.